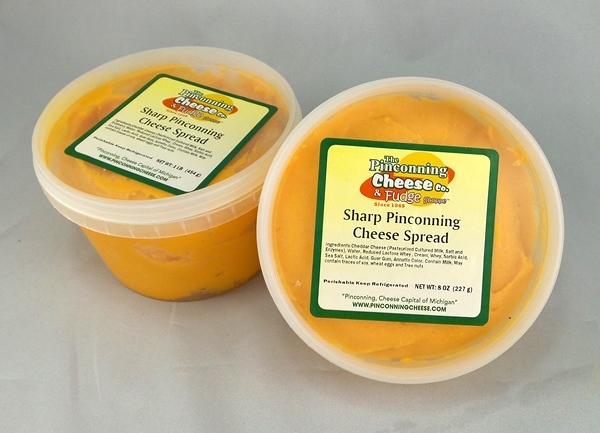 TigerTown Cheese was made and named in celebration of our “2006 & 2012 American League Champion Detroit Tigers!”. 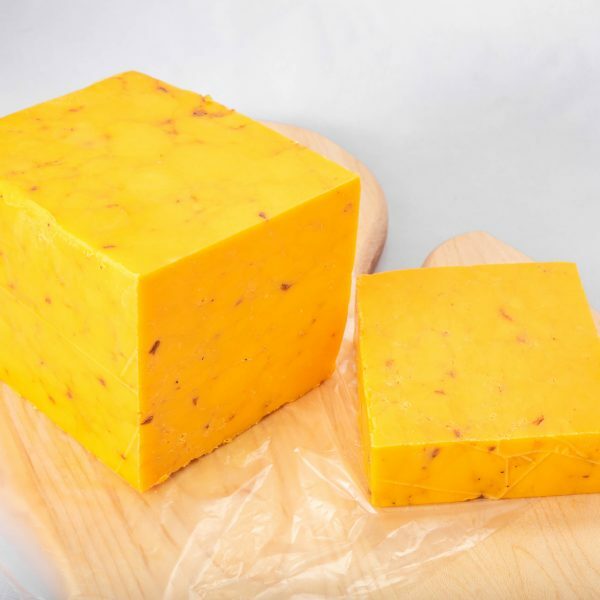 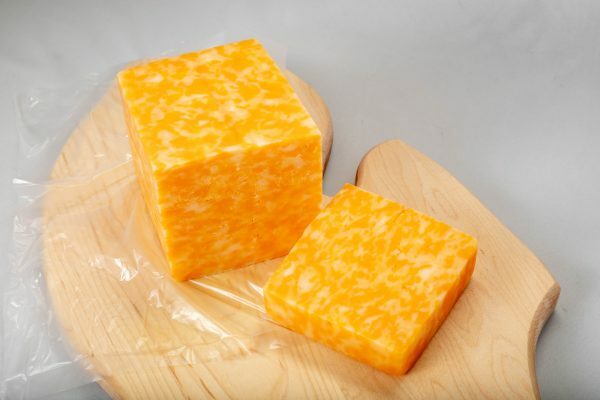 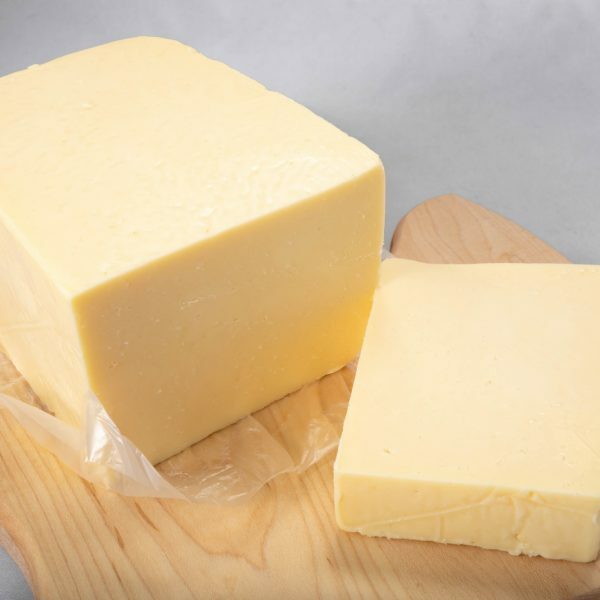 It is a mixture of mild colby and muenster cheese which gives its yellow and white color “tiger” pattern appearance and smooth, mild flavor. 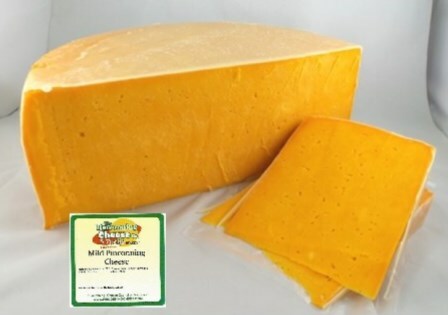 TigerTown Cheese was specially named in celebration of our “2006 & 2012 American League Champion Detroit Tigers!”. 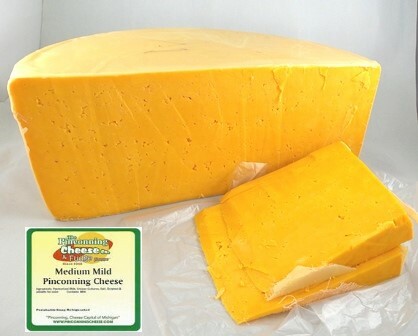 The city of Pinconning was honorably renamed “Tigertown” during our annual cheese festival to honor our community’s strong loyalty to our hometown team. 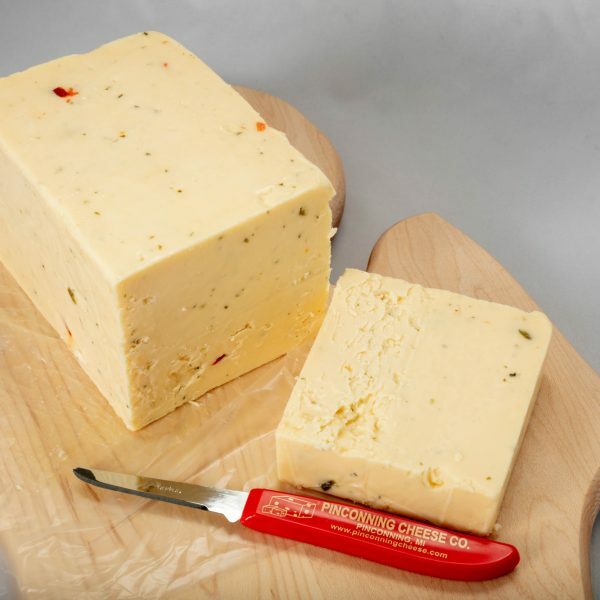 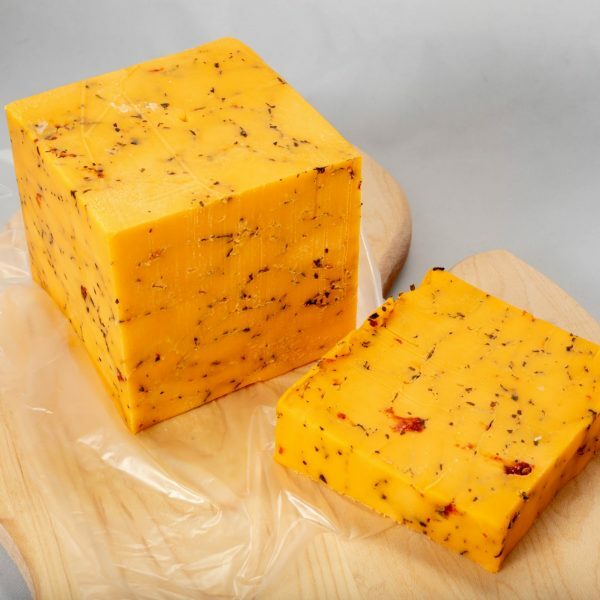 Tigertown cheese is a mixture of mild colby and muenster cheeses which gives its distinctive “tiger” appearance and smooth, mild flavor.